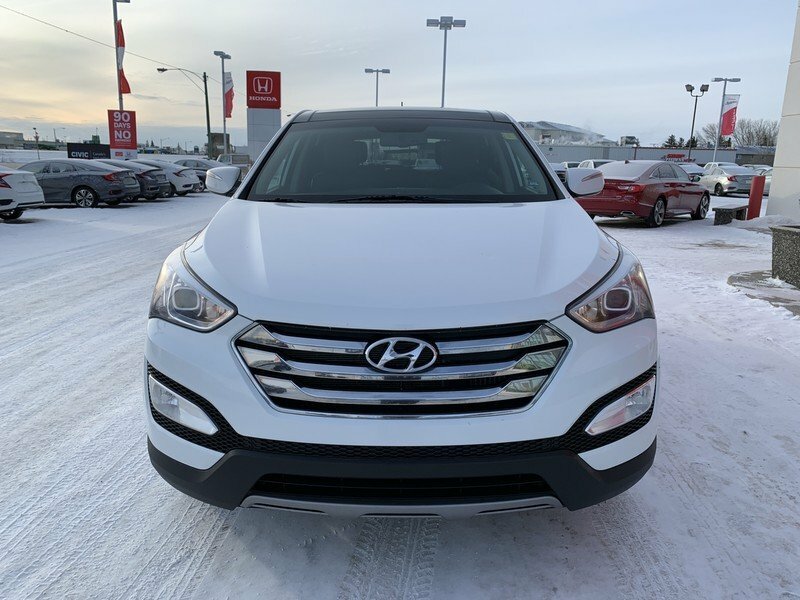 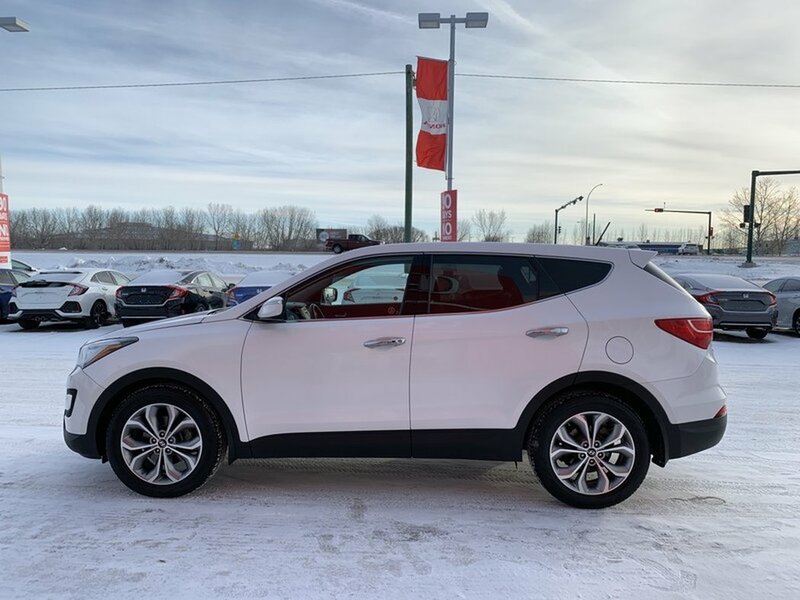 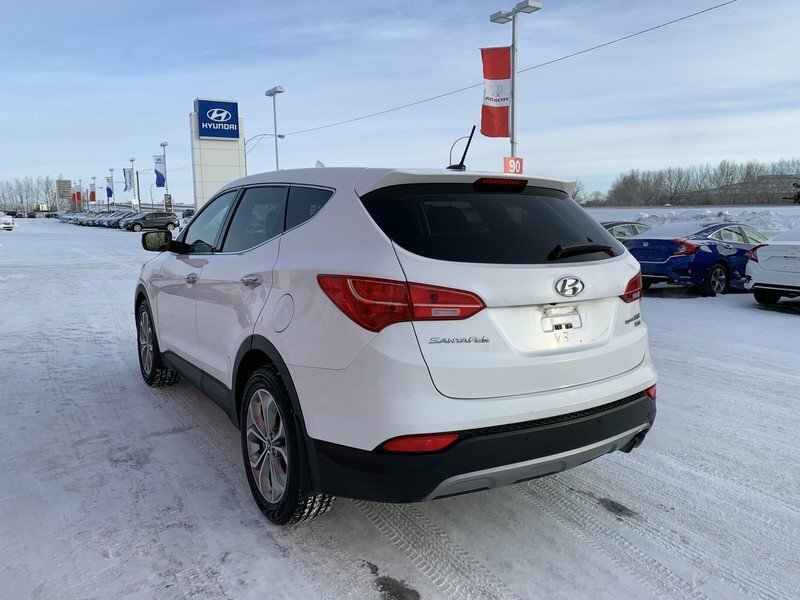 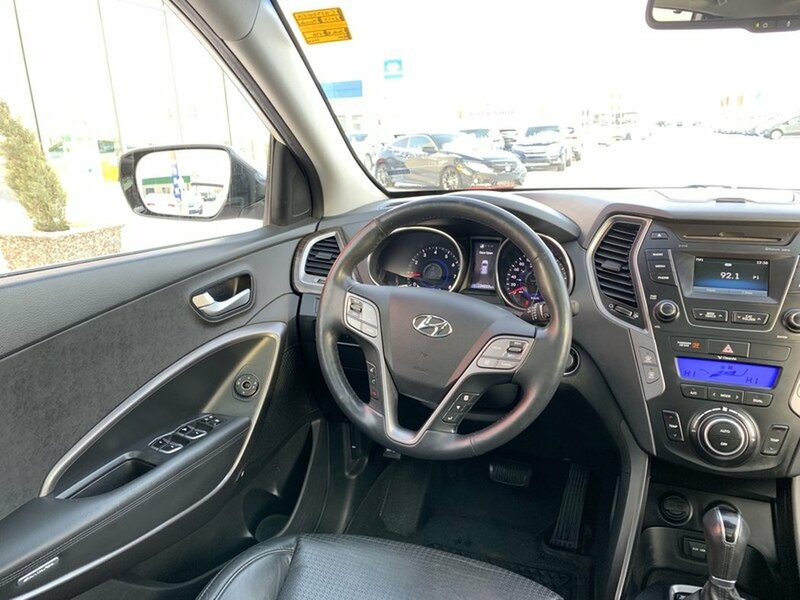 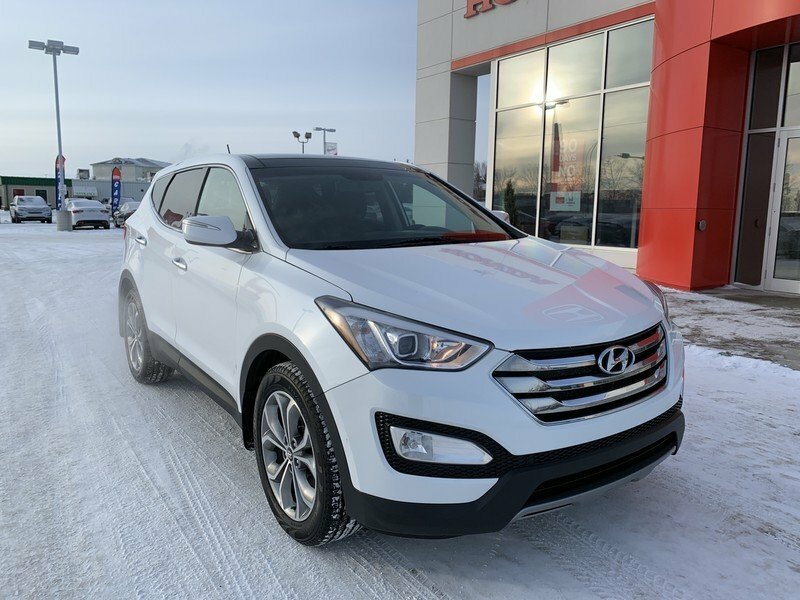 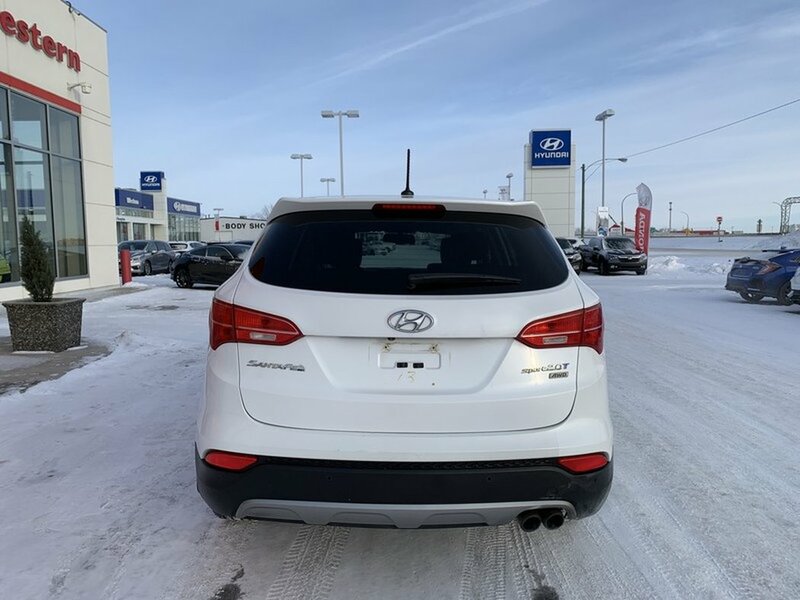 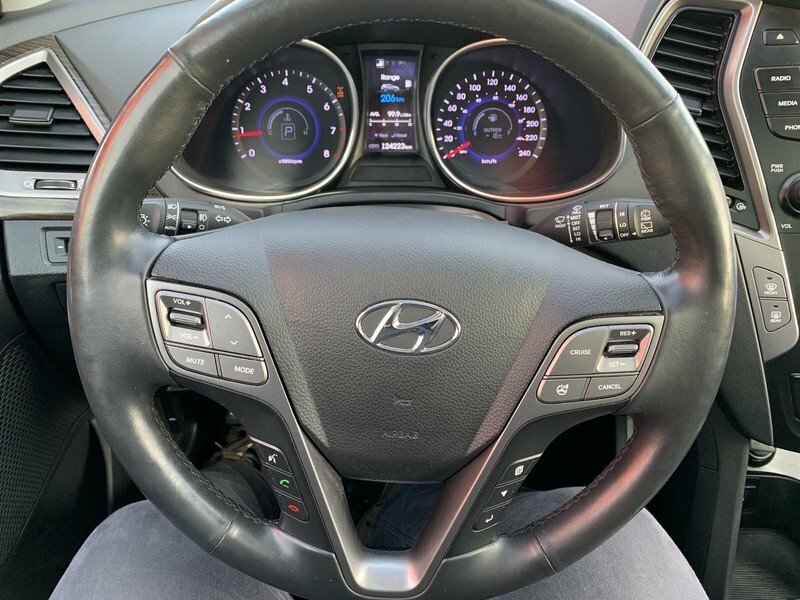 2013 Hyundai Santa Fe Limited 2.0T- Local | Accident Free! 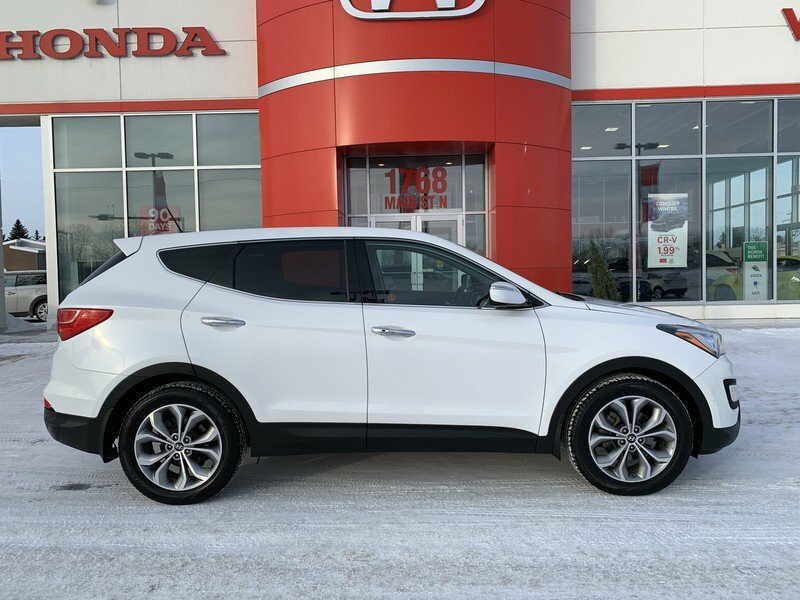 This local accident free 2013 Hyundai Santa Fe Limited needs a new driveway to call home. 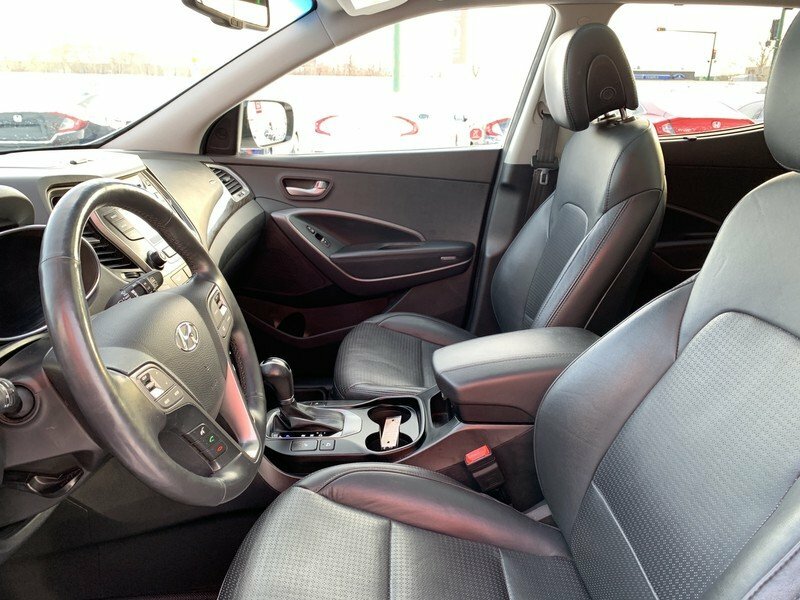 The “Frost White Pearl” exterior is in great shape paired with an odor free black leather interior. 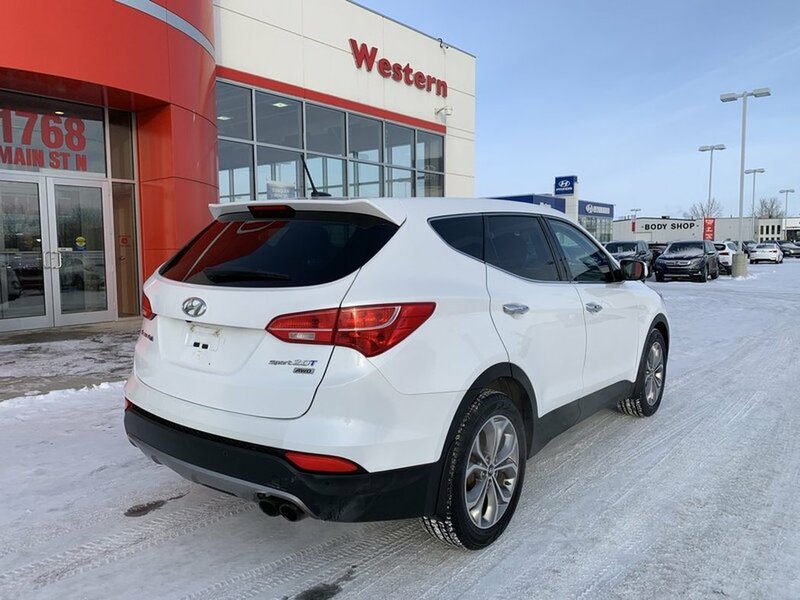 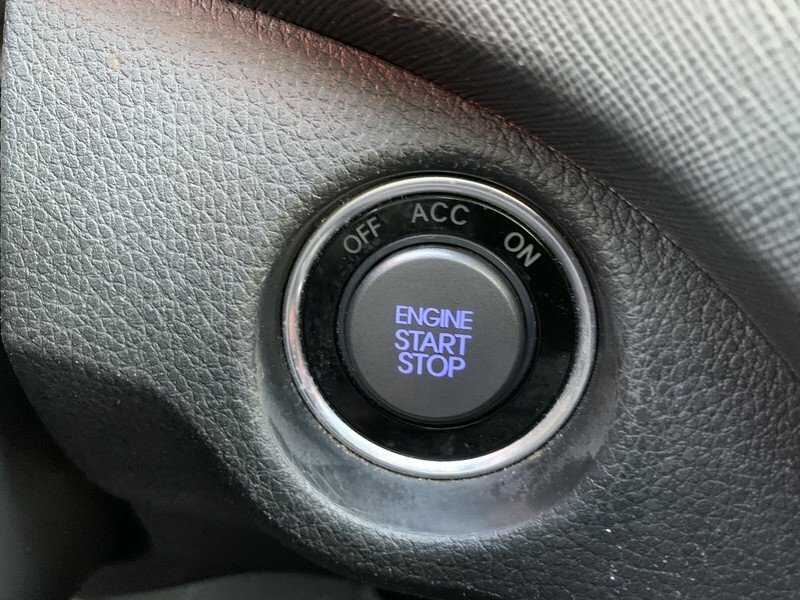 The 2.0L turbocharged engine has plenty of power to get the job done while also securing a respectable fuel economy score. 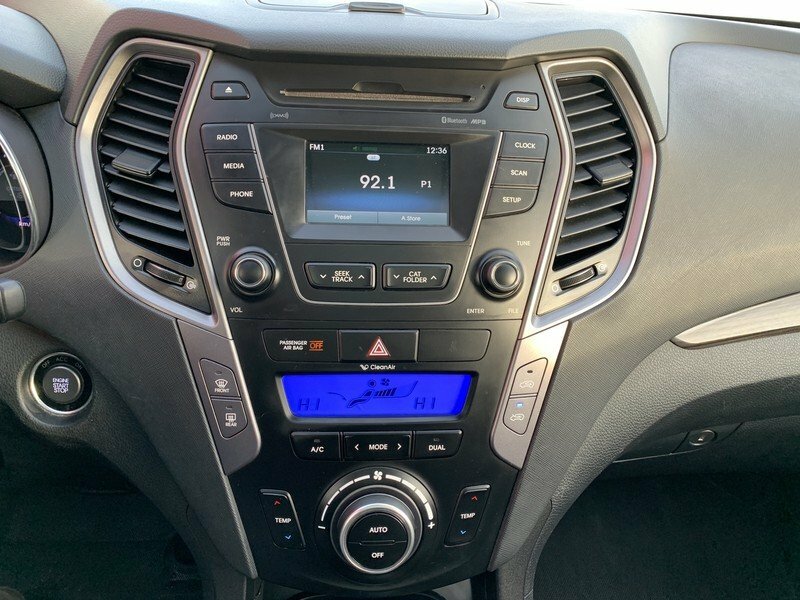 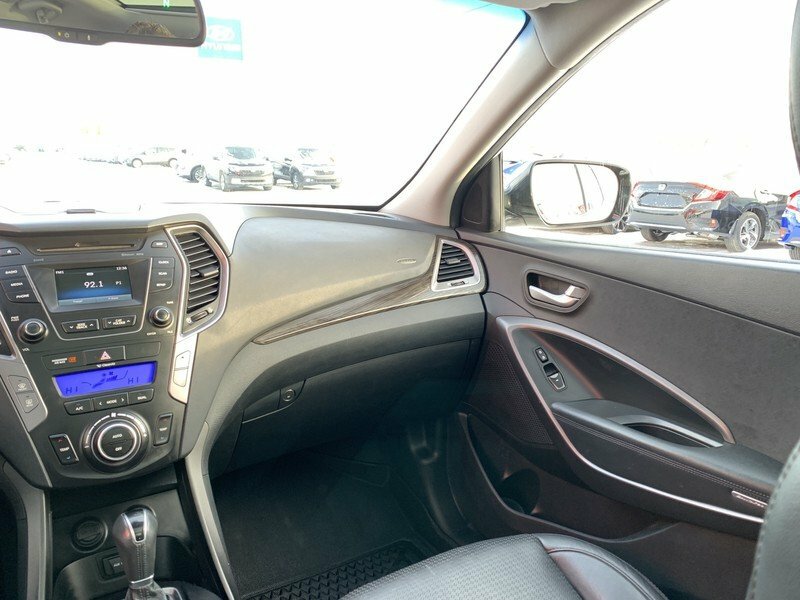 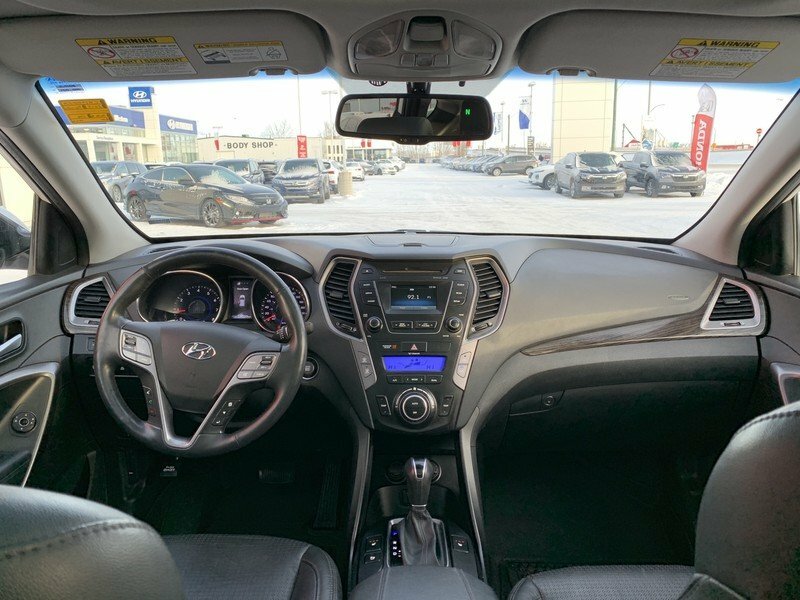 Our Santa Fe cabin includes a host of tech features, such as available satellite radio capabilities and steering wheel audio controls. 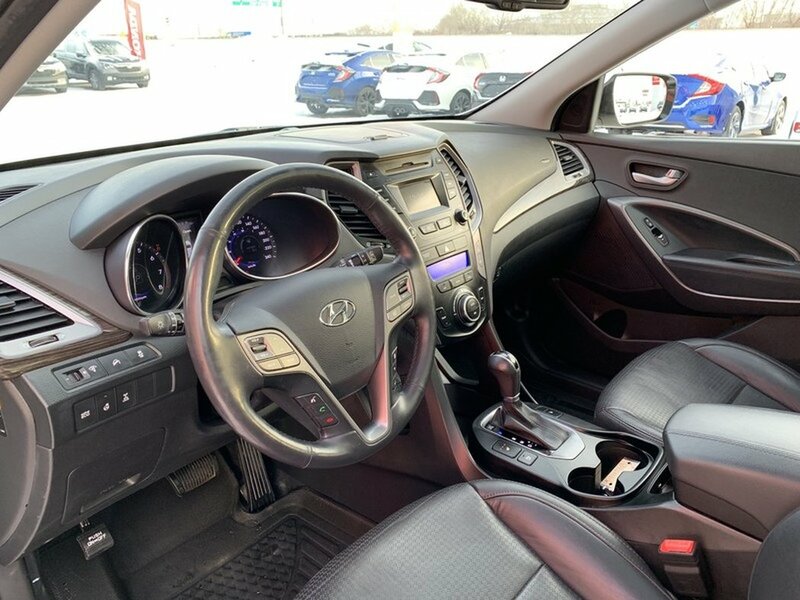 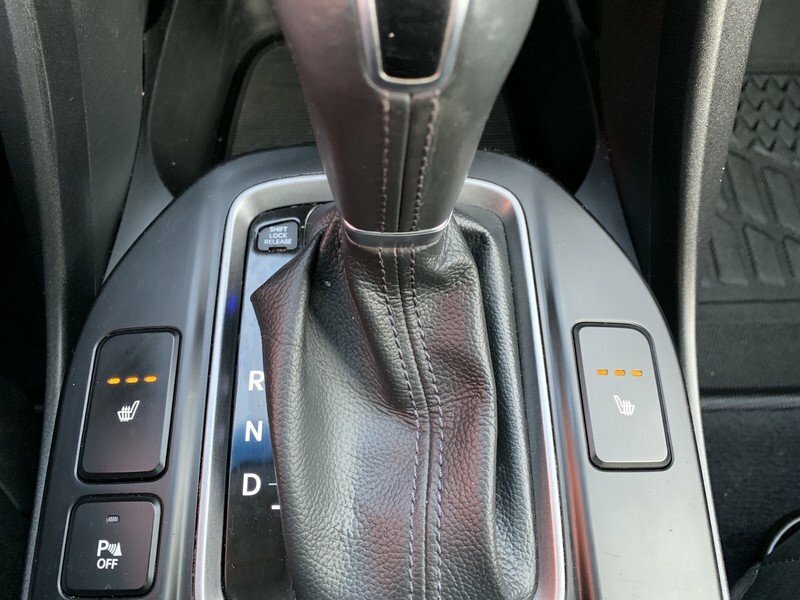 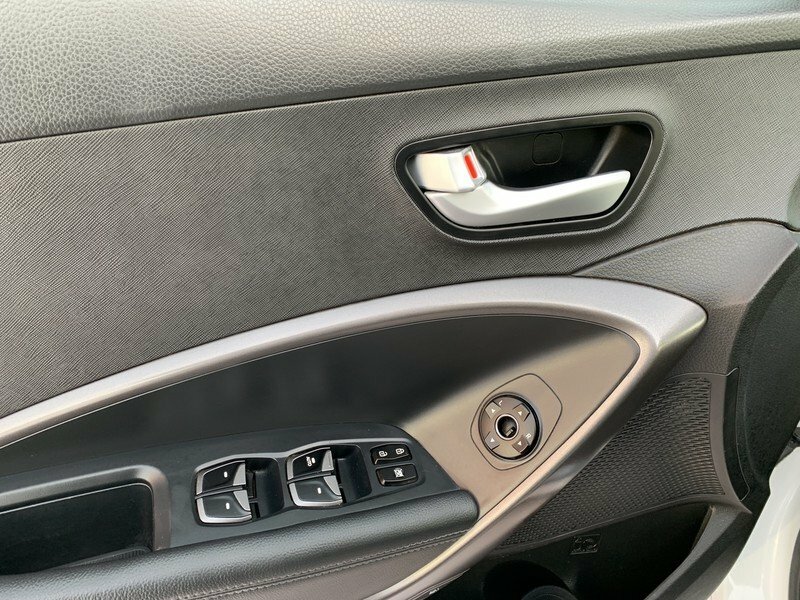 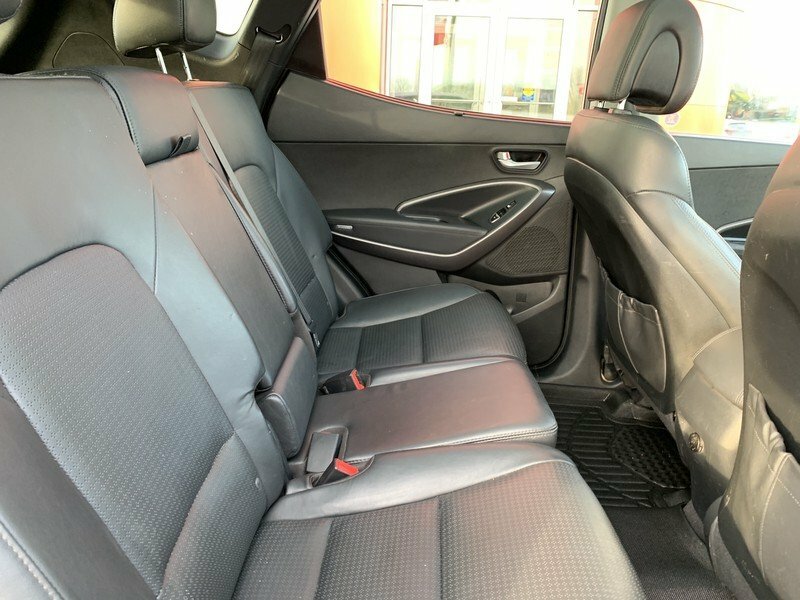 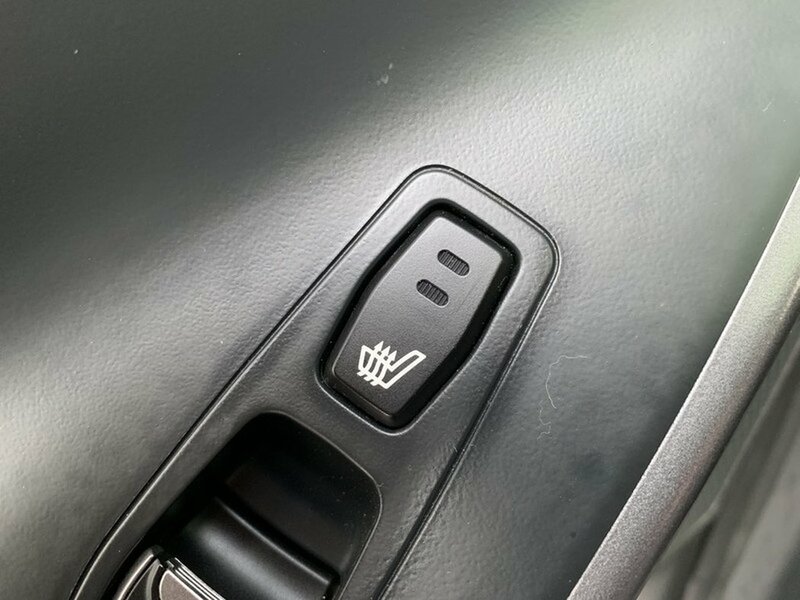 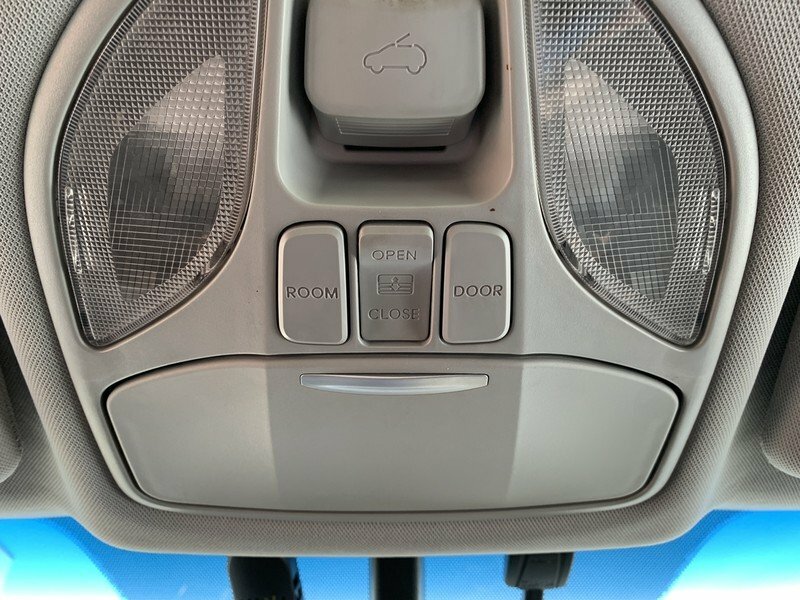 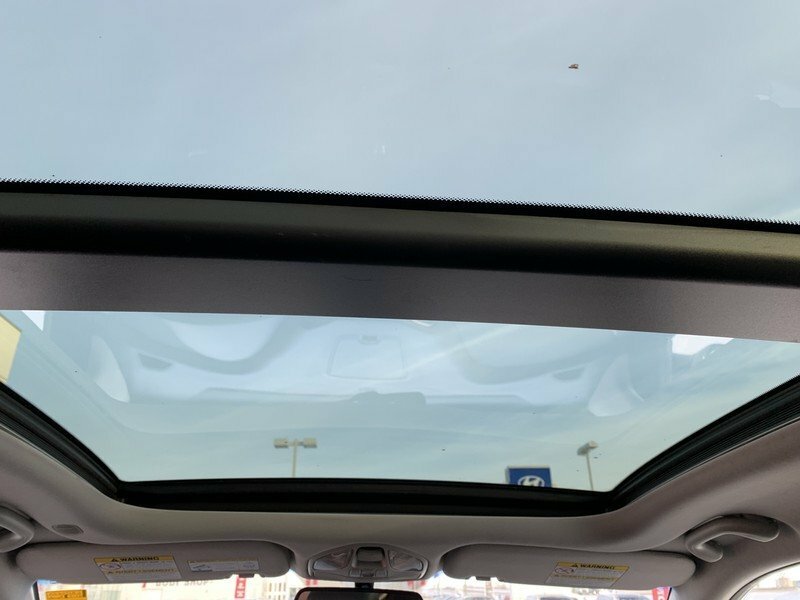 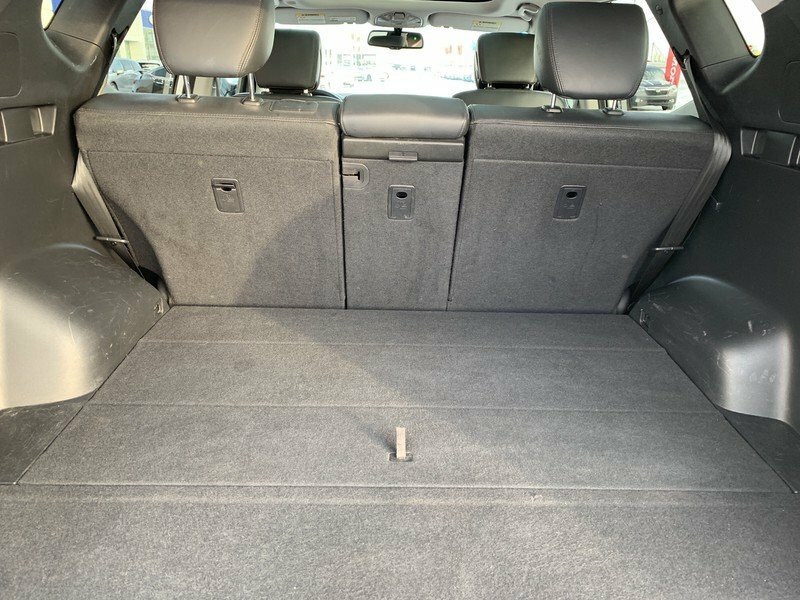 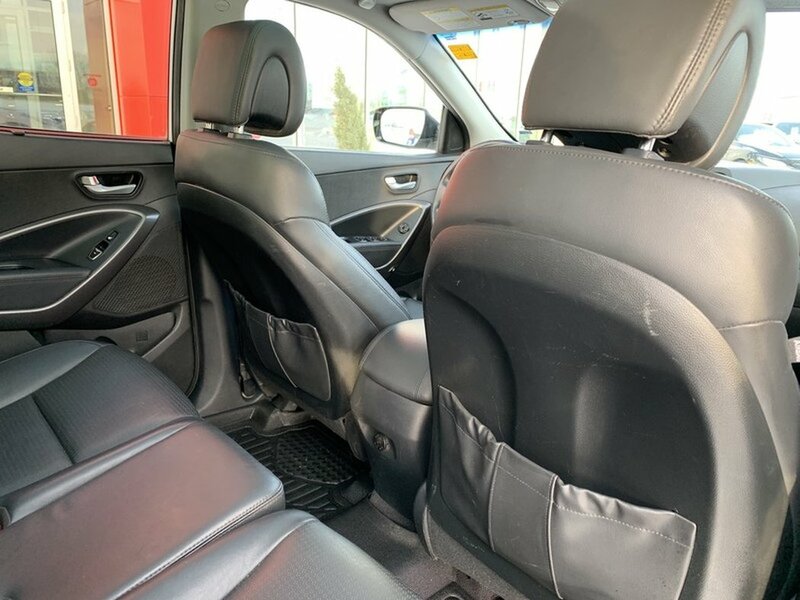 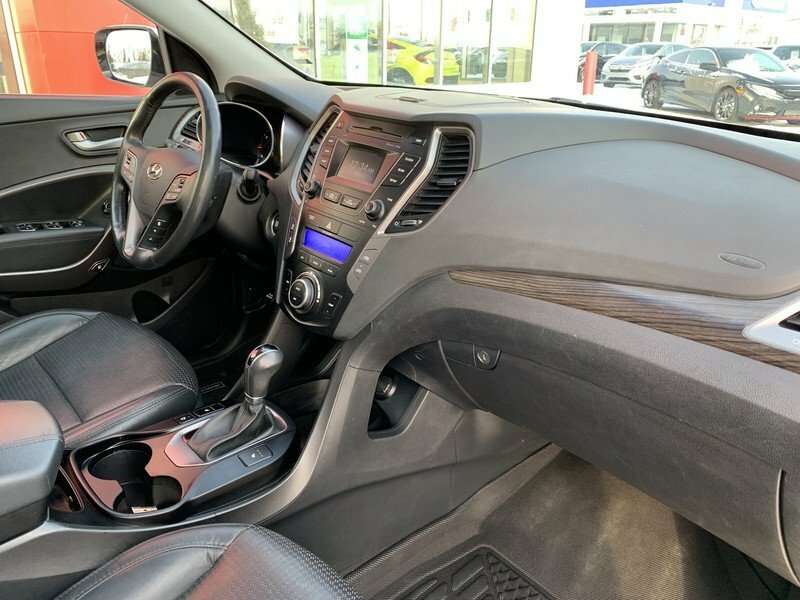 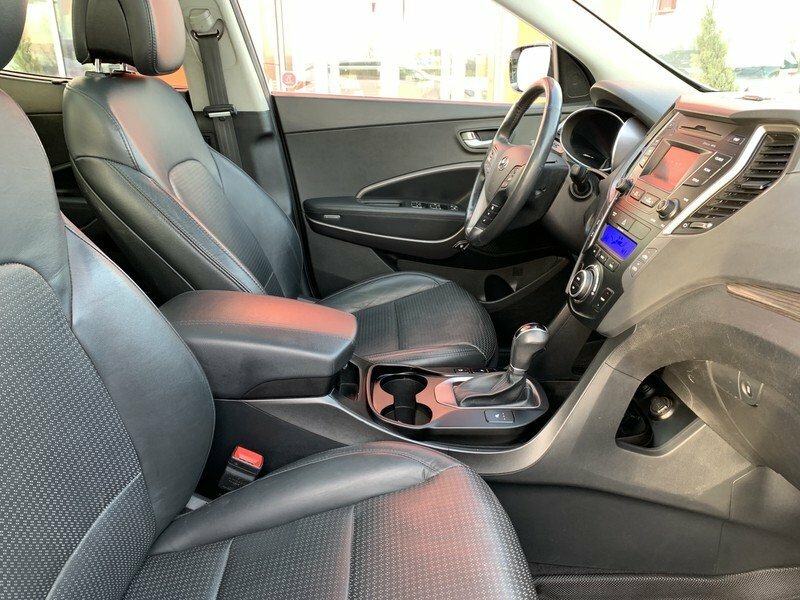 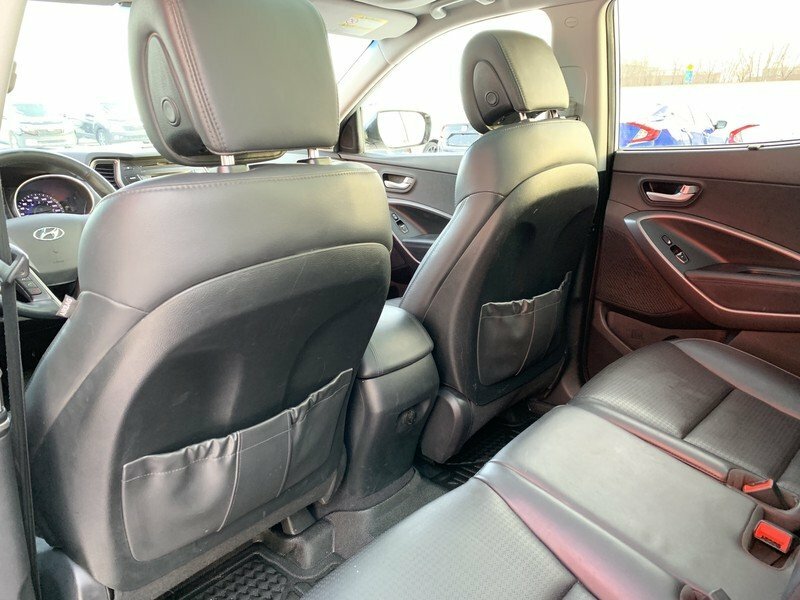 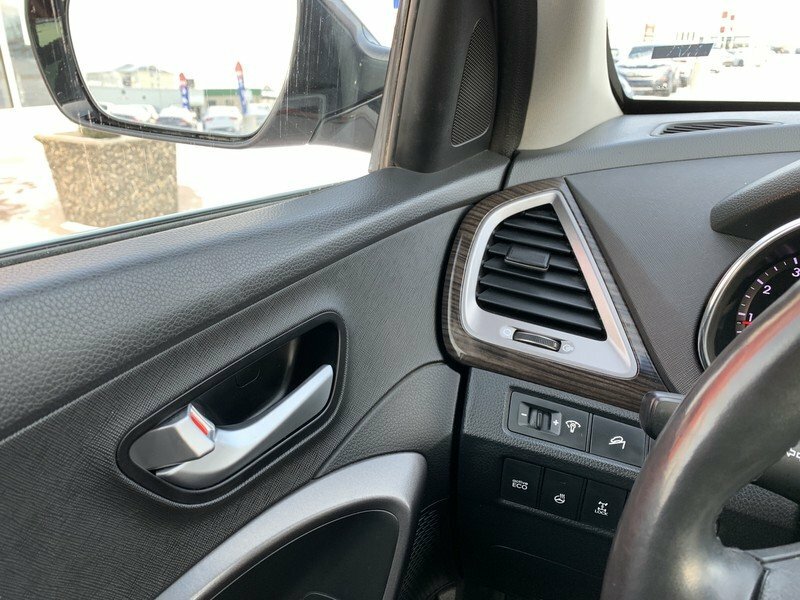 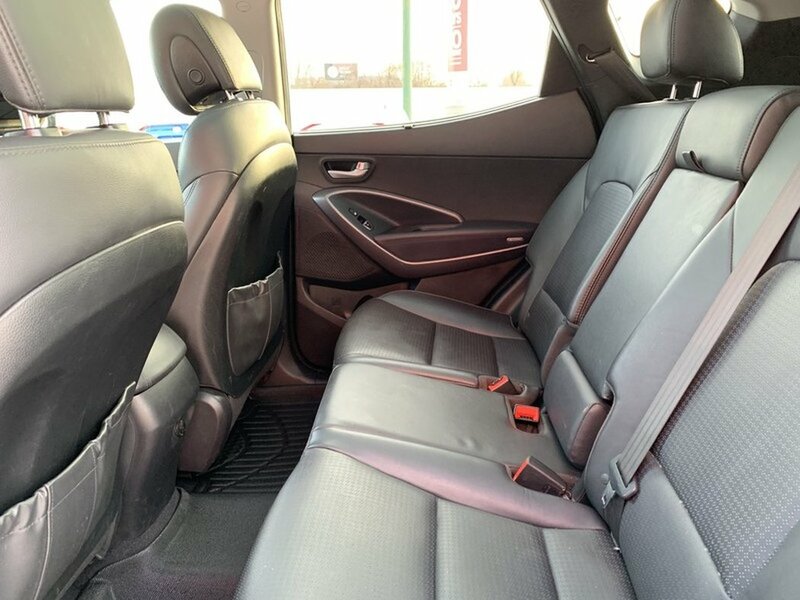 You will also enjoy the luxury of heated front seats, dual panel moonroof, premium audio system, smart entry/push button start and all the power accessories available for this trim.